You will be refreshed, relaxed and feel emotionally supported after acupuncture treatment. Allowing you the space to express your ShenMing, radiance of the spirit. Many women come to see me for acupuncture for muscular skeletal injuries. 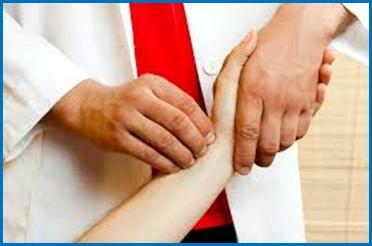 This may be occurring from a sports injury, a chronic problem, wear and tear, repetitive strain injury or an accident. The National Institute for Clinical Excellence advises GPs to refer patients for acupuncture treatment for back pain and for good reason. Acupuncture has high success rates for muscular skeletal problems. If you have never tried acupuncture and are in pain, you really must give it a go. 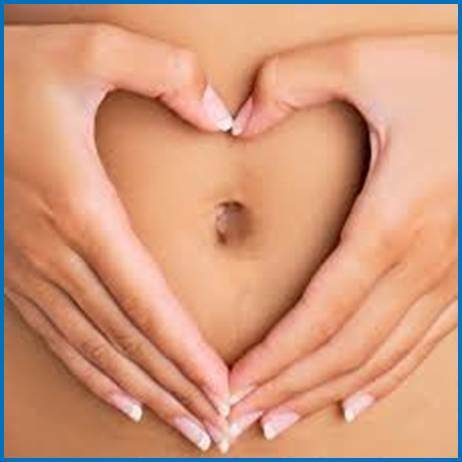 An essential to a healthy woman is a regular and comfortable menstrual cycle. Acupuncture has the ability to help a wide range of gynaecological issues because it has a significant effect on the menstrual cycle. It can increase blood quality and circulation to the pelvic area, relaxing the uterus and creating a sense of an improved hormonal balance and overall well being. I have treated the menopause, premenstrual syndrome, endometriosis, ovulation issues and many other conditions with great success. It can be life changing for some women to be able to eradicate PMT symptoms from their life, enabling them to feel much more at ease throughout their monthly cycle. Acupuncture is now very much linked to fertility treatment and its effect on the endocrine and reproductive system can greatly boost natural fertility as well as enhancing the chances of assisted reproduction techniques such as IVF. I am highly experienced in treating women who are undergoing IVF and have worked with them during the lead-up to IVF, throughout their IVF cycle and on the day of transfer. Acupuncture can provide support for mother and baby throughout pregnancy. During the first trimester acupuncture can be used to support you physically, mentally and emotionally through this difficult period of hormonal changes and can reduce the chances of miscarriage. During the second and third trimesters acupuncture helps to maintain a healthy pregnancy. After 36 weeks you and your baby prepare for childbirth. The pre-birth treatments help prepare you for labour and once the time has come treatment is designed to induce labour and points are used that directly stimulate the sacral plexus – a collection of nerves directly involved with labour.